When I first saw Bo she was frightened, anxious, intimidated and overwhelmed. She was so terrified and mistrusting of humans that when I first picked her up she urinated all over herself. The vet said Bo was around a year old and had already had a litter. In her brief life she had already been exploited, abused, and betrayed on every level. A front page story in today’s Sunday Herald Sun newspaper features photographs taken by Uproar and ALV investigators. 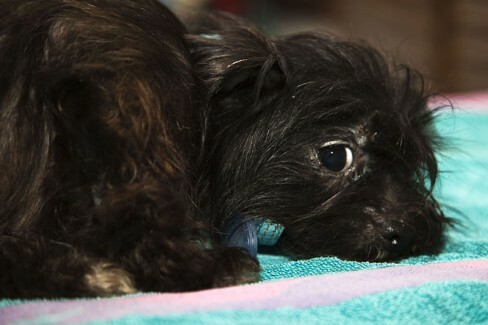 The story details how massive new fines, jail terms and unprecedented powers to shut down illegal puppy farms will be introduced in Victoria in a crackdown on animal cruelty. 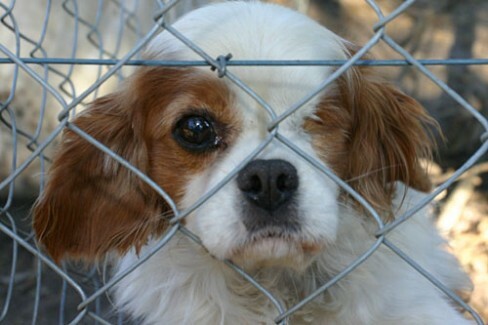 The legislation is a huge step in the right direction, but we need puppy farms shut down, not regulated. 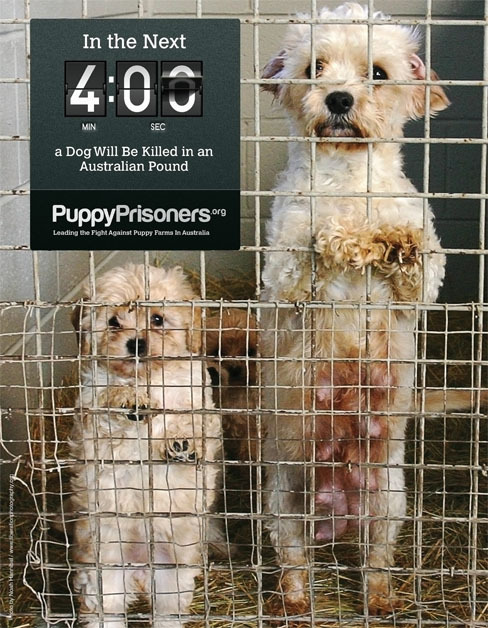 An unwanted dog is killed every four minutes in Australia. 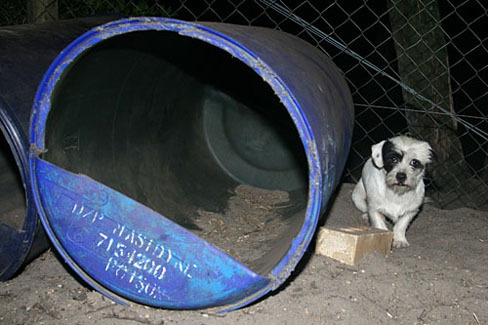 Please help prevent the expansion of a puppy factory by submitting an objection to the Pyrenees Shire Council ASAP. We have prepared a draft objection below, please email to pyrenees@pyrenees.vic.gov.au. Feel free to reword the letter and ensure you include your name and address. Thank you!